Explore preaching resources to help fuel your congregation for their Monday to Saturday lives. 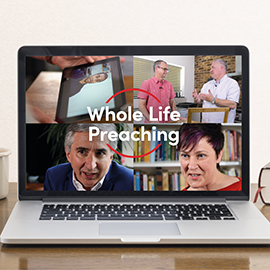 Discover the power of preaching for everyday life with our latest flagship resource for church leaders. 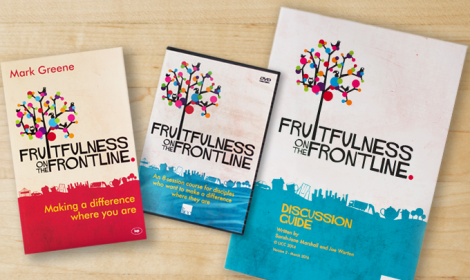 The outline and notes for three possible sermon series around fruitfulness on our frontlines. 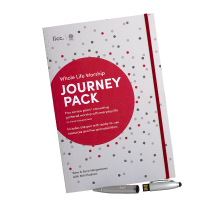 Written by Antony Billington and Neil Hudson, they complement our book and small group course, Fruitfulness on the Frontline. 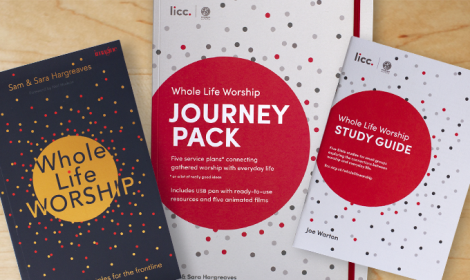 Designed to help you shape and lead worship services that help your congregation connect the worship they offer on Sunday with the lives they live for Christ out in the world, Monday to Saturday. 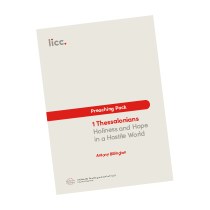 Download a set of free resources that will help you prepare to preach 1 Thessalonians with a frontline focus for your congregation. We have also developed Bible study questions that can be used alongside a sermon series - enabling small groups to explore and discuss the everyday implications of the passages further.